Nike 2018 Universal Font for World Cup 2018 Russia. Available in TTF & OTF files. 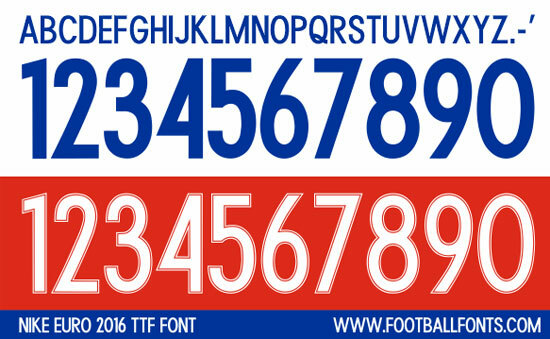 Nike Euro 2016 Font. Available in TTF & OTF files.